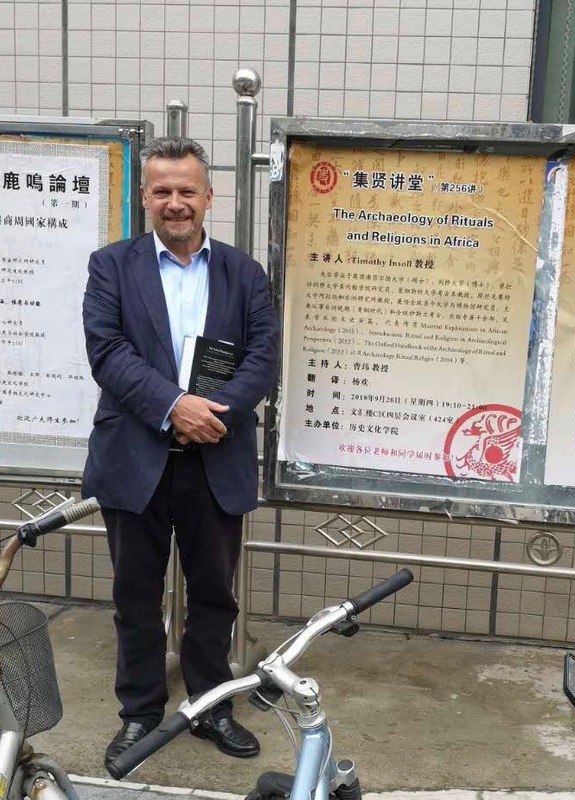 In September, I gave three lectures including material from the “Becoming Muslim” project in China, at Peking and Tsinghua Universities in Beijing, and at Shaanxi Normal University in Xi’an. 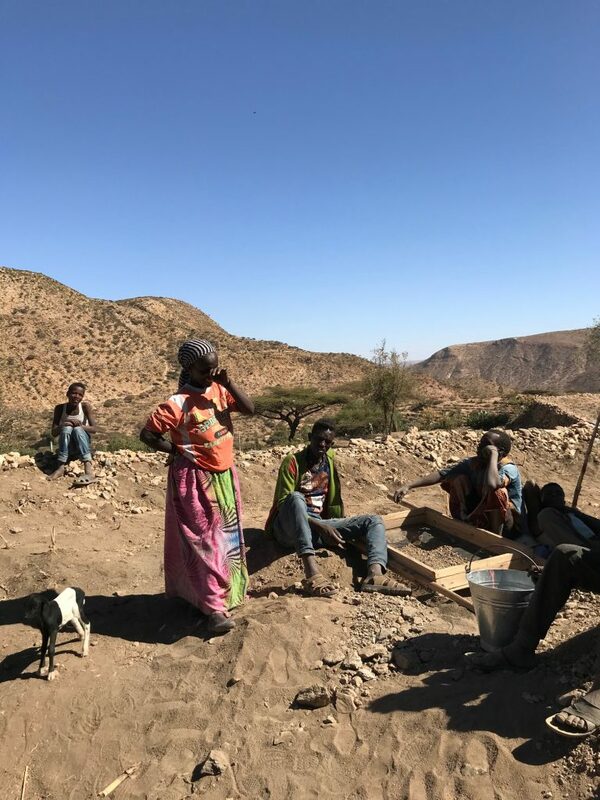 A very successful season of fieldwork directed by Timothy Insoll was completed in mid-March with excavations again in Harlaa in the jeweller’s workshops and in a newly discovered settlement area (see below). 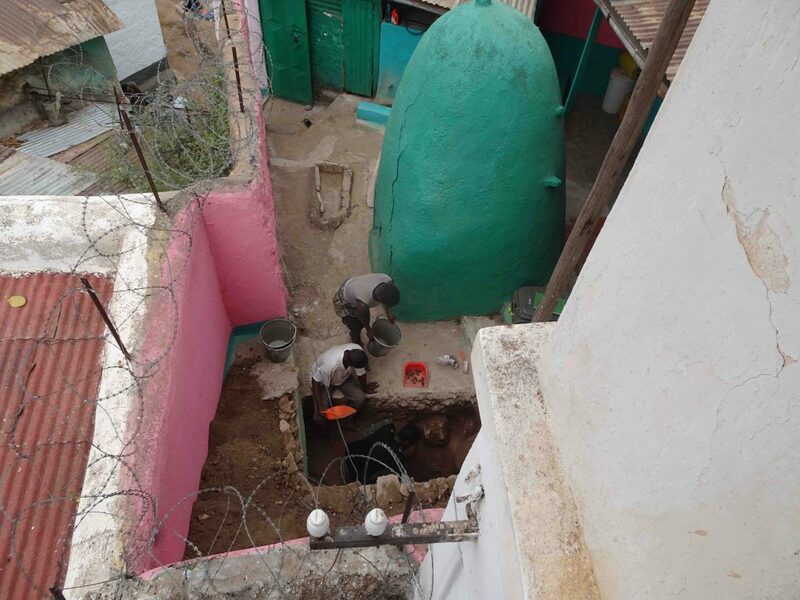 Six test excavations were also undertaken in or adjacent to mosques and shrines in Harar at the Aw Meshed, Dine Gobana, Fakhredine, Abdal and Jami mosques and at the Aw Abadir shrine. Project partner for the mosques of Harar research, Ahmed Zekaria, also joined us for the latter part of the work in Harar. 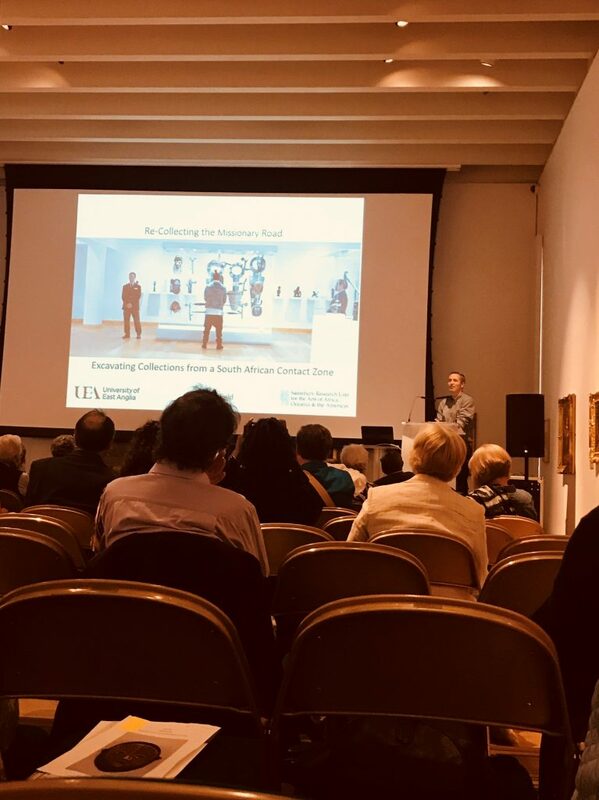 Extensive progress was made on the field survey by Nadia Khalaf, on the local ceramics analysis by Nick Tait, and on Chinese porcelain by Hannah Parsons. Rachel MacLean also supervised excavations and completed all the site planning. 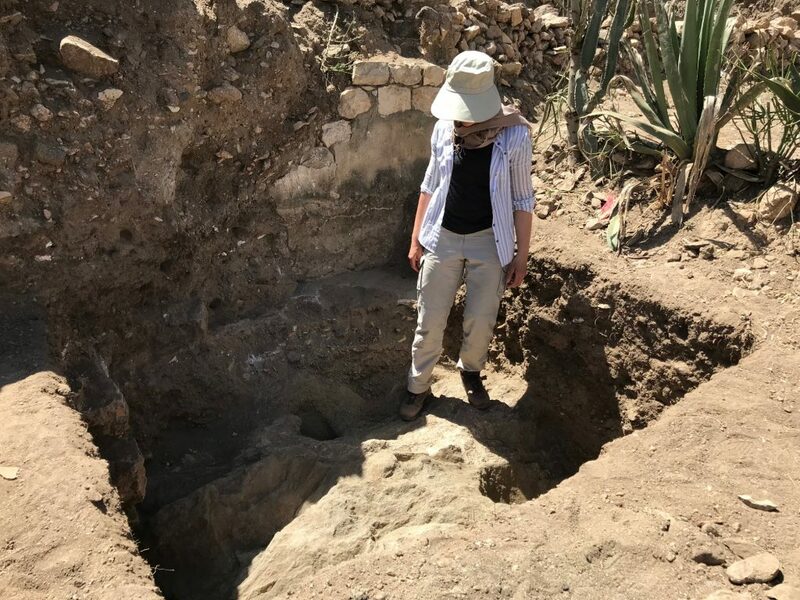 Veerle Linseele from KU Leuven, project partner for the faunal analysis, visited the sites and completed preliminary quantitative analysis of the faunal remains. 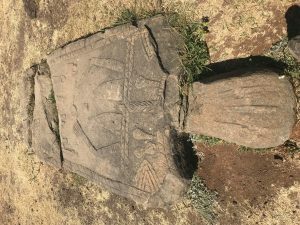 Our good friend and ARCCH Antiquity Officer Misganaw Gebremichael made all the work possible with his good sense, charm, and patience, and we are grateful to him and all our Ethiopian friends and colleagues for their generosity and kindness in letting us complete the research. 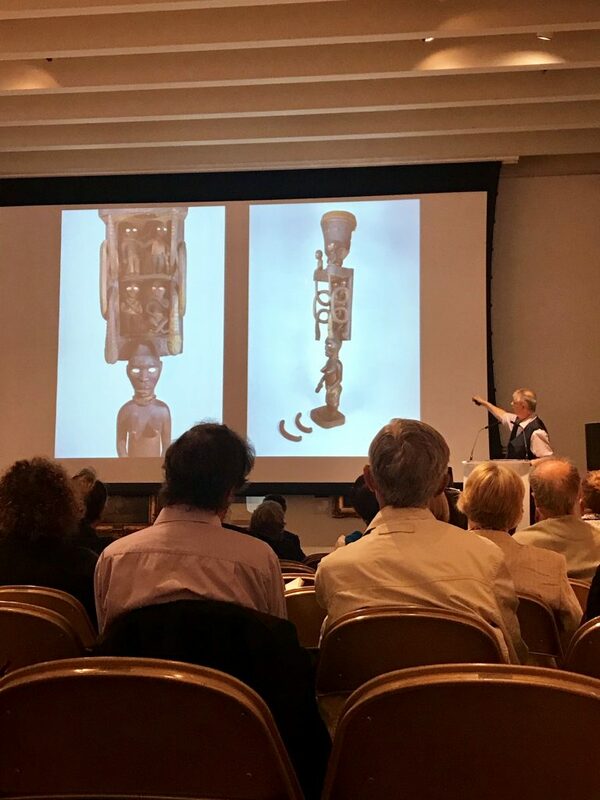 I presented a lecture on the project, “The Archaeology of Harar and Its Region”, in “The History and Culture of Harar workshop”, the inaugural event of the new Centre for Material Histories of Islamicate Cultures, New York University, 22nd March. An interesting event that showcased a range of research being completed in Harar. 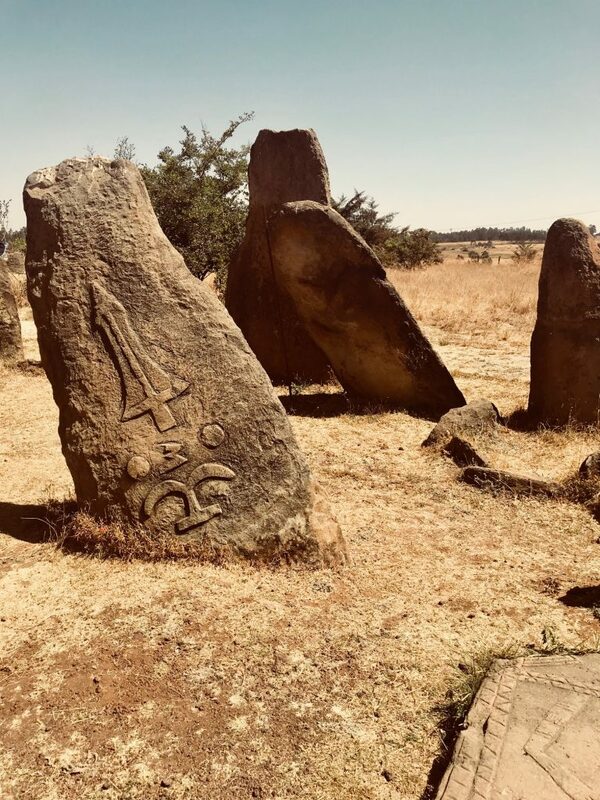 After the success of last years field walking survey, a new survey was undertaken during this fieldwork season to assess what changes and new archaeological features could be identified in the village. 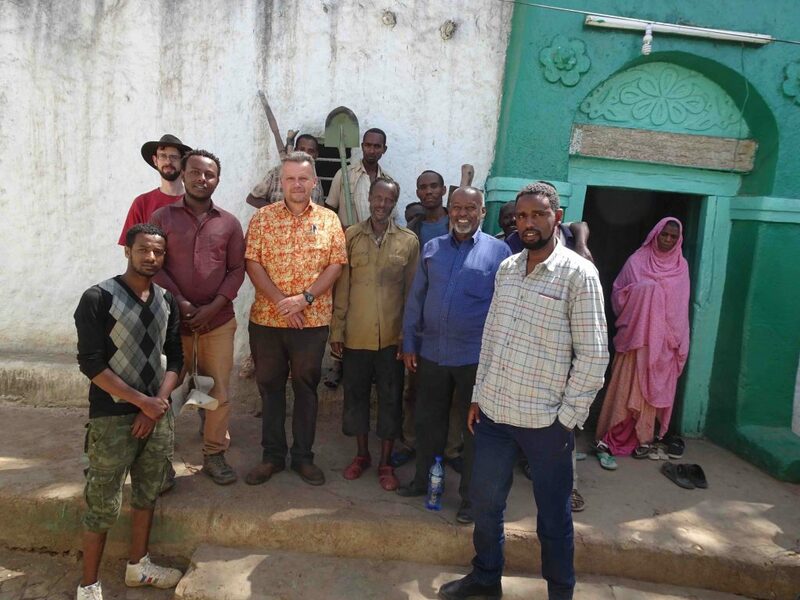 The survey team consisted of one person from the cultural bureau in Dire Dawa and two people from the village of Harlaa who had extensive knowledge of the village layout. Following the survey, we then went on to complete a 2m x 2m test pit excavation, which we are hoping will reveal some interesting dates for occupation in the village. Nadia Khalaf in the test excavation trench. Test excavation team sieving deposits from the trench. 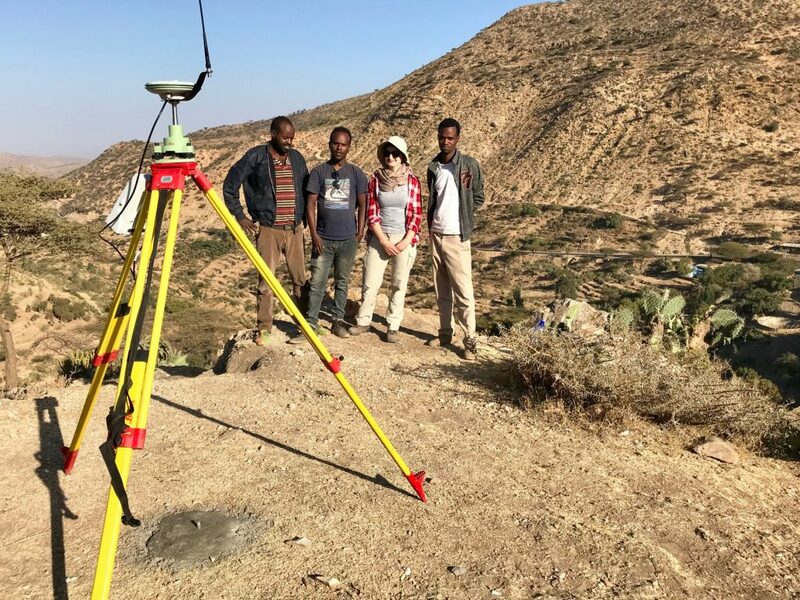 Survey team and the Differential GPS. The second field season of the ‘Becoming Muslim’ project commenced on the 26th January 2018. 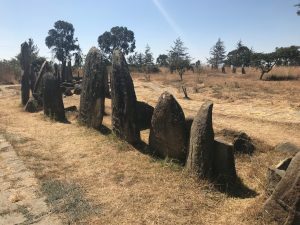 Before travelling to Eastern Ethiopia, the team took a trip to the important UNESCO World Heritage site of Tiya. 1. Insoll, T. 2017. 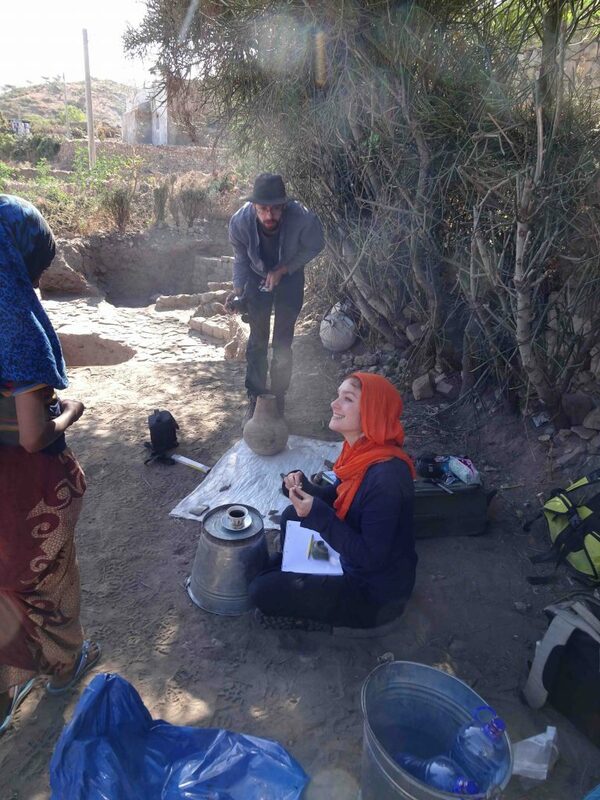 First Footsteps in the Archaeology of Harar. Journal of Islamic Archaeology 4: 189-215. 2. Insoll, T., Khalaf, N., MacLean, R., and Zerihun, D. 2017. 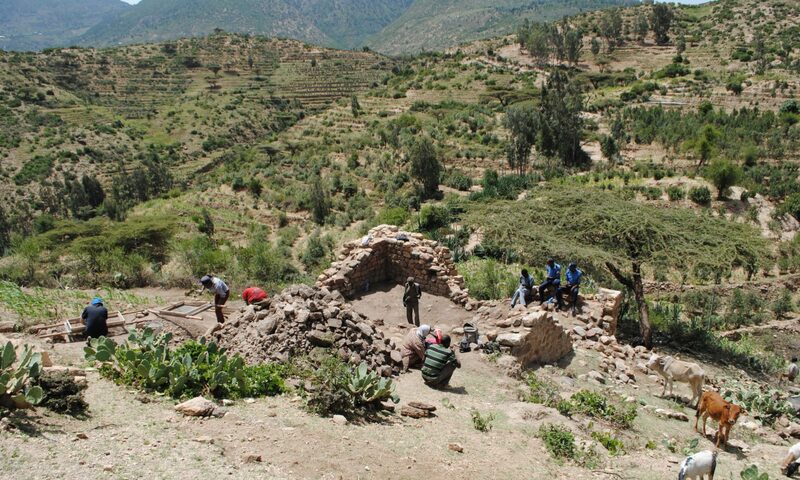 Archaeological Survey and Excavations, Harlaa, Dire Dawa, Ethiopia January-February 2017. A Preliminary Fieldwork Report. Nyame Akuma 87: 32-38. As a Becoming Muslim project initiative, project partner Dr Veerle Linseele is currently providing training on faunal analysis at the Natural History Museum in Brussels, Belgium, for Mr Misganaw Gebremichael, Archaeology Officer, Authority for Research and Conservation of Cultural Heritage, Addis Ababa. 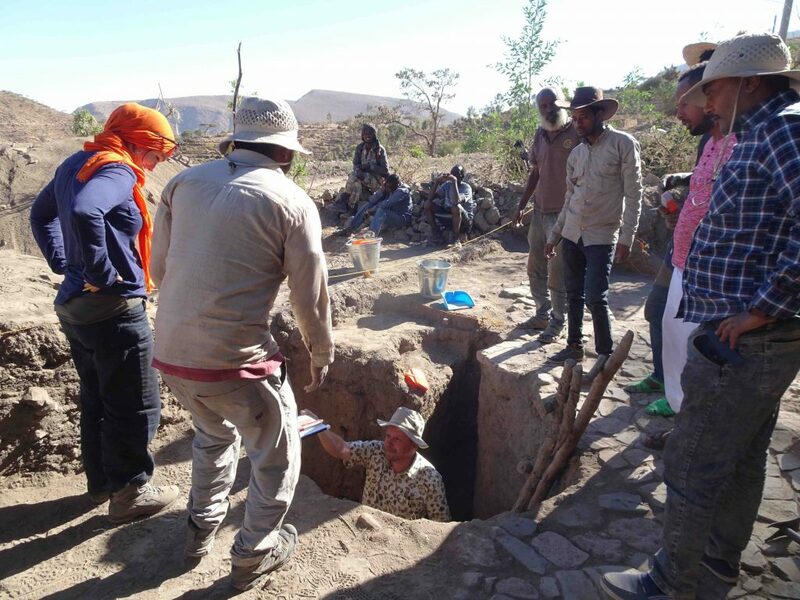 This will help in beginning to fill a skills gap in Iron Age archaeology in Ethiopia. Veerle and Misganaw were visited in Brussels by Tim, who also gave a lecture “Sub-Saharan African Archaeological Contributions to Understanding Ritual and Religion” at the University of Leuven.